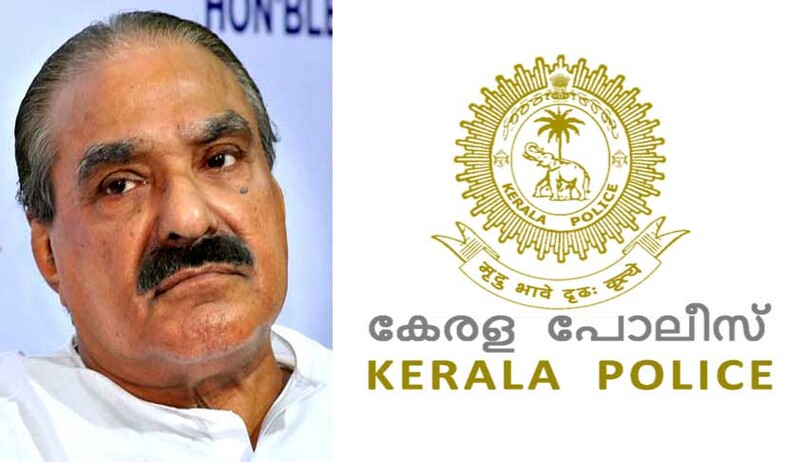 The investigating team of the Vigilance and Anti-Corruption Bureau (VACB) which is probing the ‘bar bribery case’ has submitted a refer report before the Vigilance special court today saying the materials collected during the investigation is insufficient to substantiate the allegation that Finance Minister K M Mani had sought a bribe for ensuring decision by the Government favouring the bar owners in the State of Kerala or that he had officially misused office, and accordingly requested the Vigilance Court to drop further action in the case and delete it from the list of cases pending before the Court. “Live Law” has accessed the relevant extracts of the 54 page referral report which states that the bar owners association had raised funds and the collections amounting to Rs 15 lakh were recorded in their logbook. However, the reason for raising funds or whether the association had handed over the money to Mani was not recorded. The referral report submitted by Superintendent of Police, R Sukesan says that though the bar owners had claimed they had visited Mani's Pala residence twice, there is no definite proof to establish that the money was handed over to Mani. The complainant Biju Ramesh, who had named some people who handed over the money to Mani, did not come forward to give any statement. Even Biju Ramesh's driver Ambili's statement and lie detection test were not able to justify it. The report says it was the government's collective decision to issue licenses to 418 bars in the state. Mani had not taken a favourable stand to the bar owners at the Cabinet meet too. There is no proof that Mani had shown extra interest in influencing the case. As the cabinet decision proved favourable, one cannot allege that graft has taken place, the report said. The VACB has accordingly sought the permission of the court to end the investigation into the case since the evidence collected were insufficient to file charge sheet against Finance Minister KM Mani. Two weeks ago, Vigilance Director Vinson M Paul, who was advised by VACB legal adviser that a charge sheet against Mani was unsustainable, had directed Sukesan to close the case. The Vigilance Special Court is expected to consider the refer report filed by the VACB tomorrow.